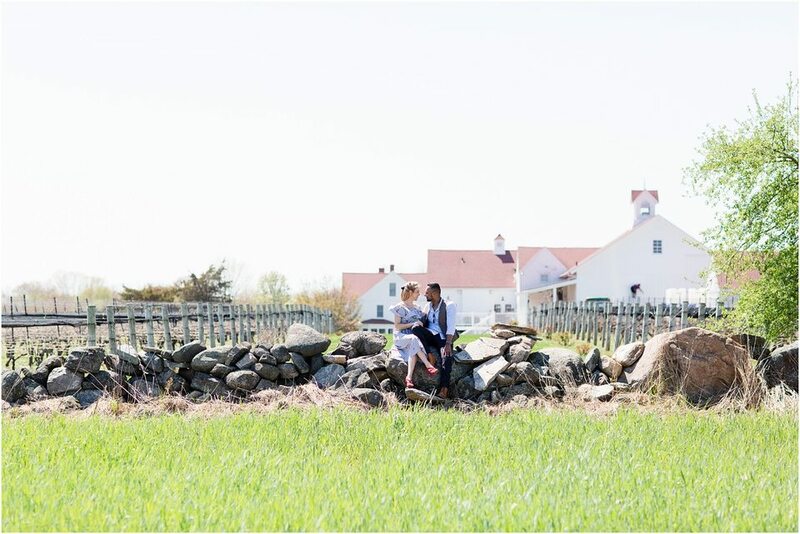 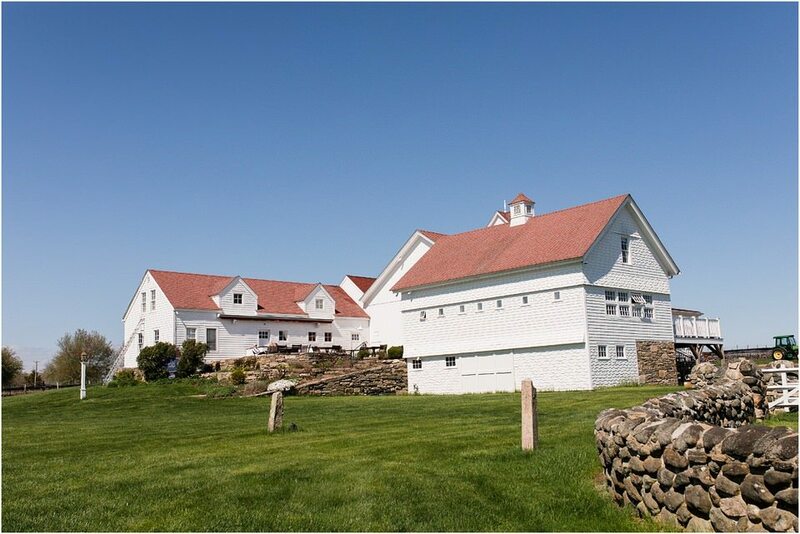 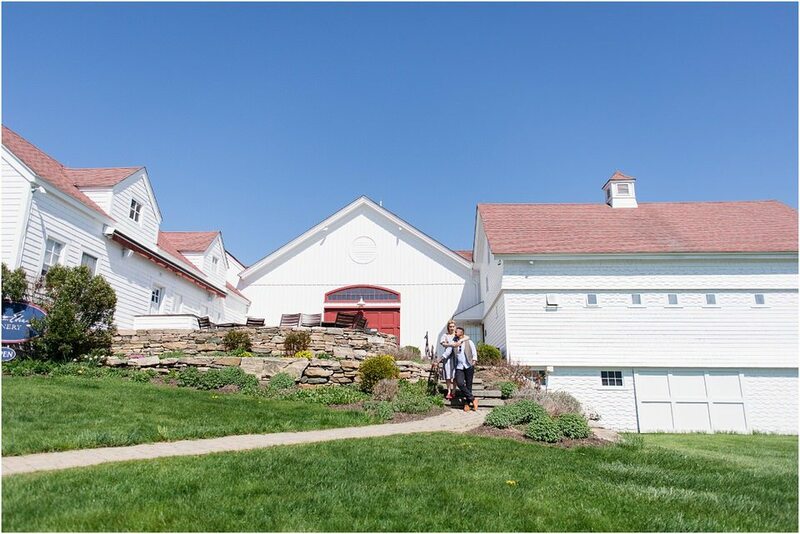 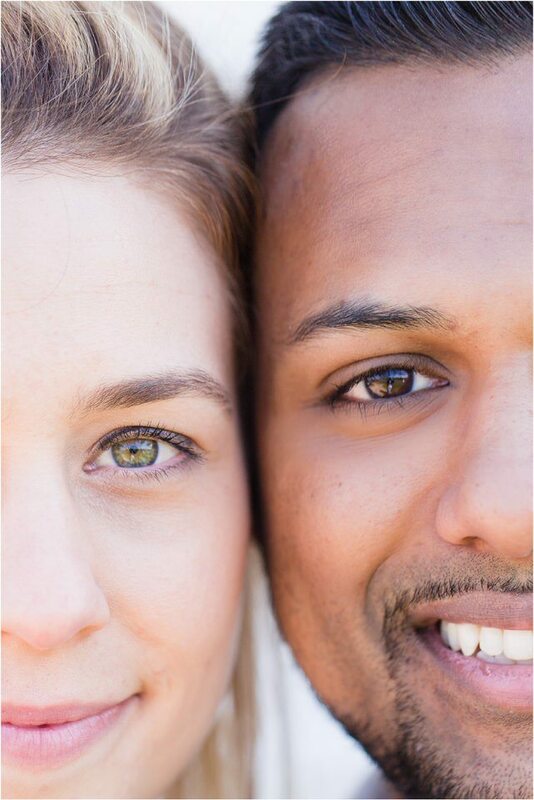 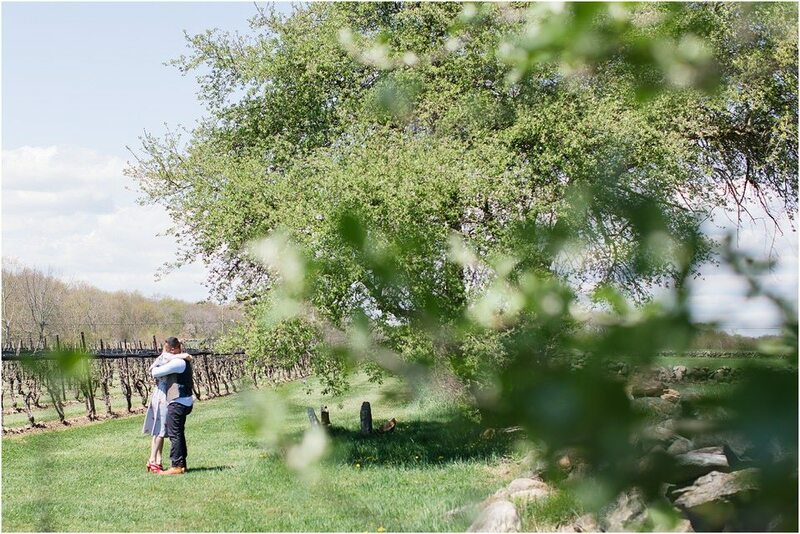 Nabi proposed to Alexis on May 8th at Jonathan Edwards on one of the nicest days of the year. 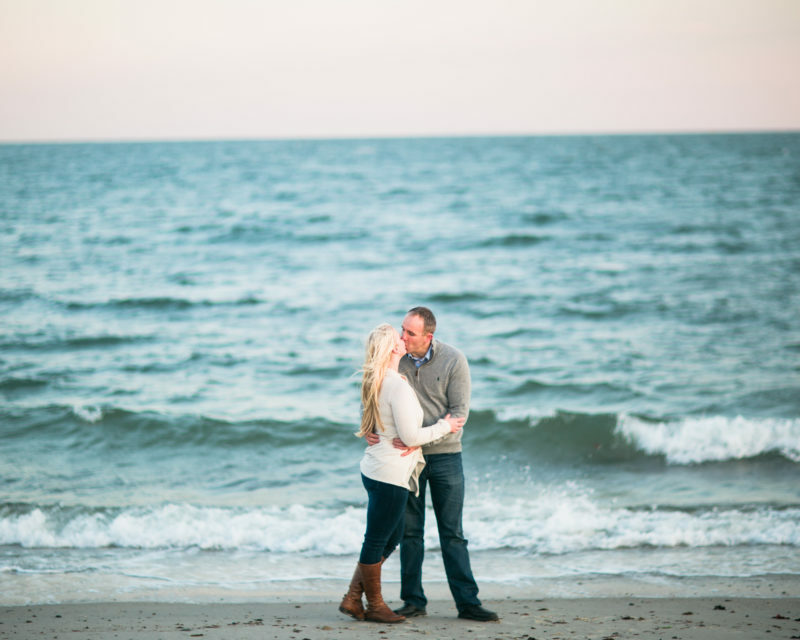 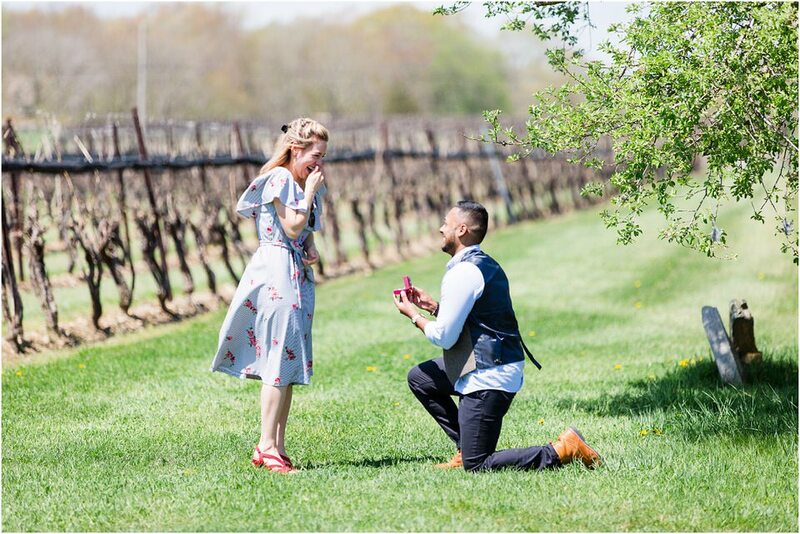 Alexis was completely shocked and was so excited to say yes! 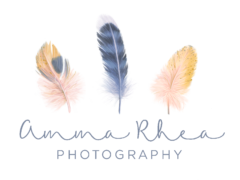 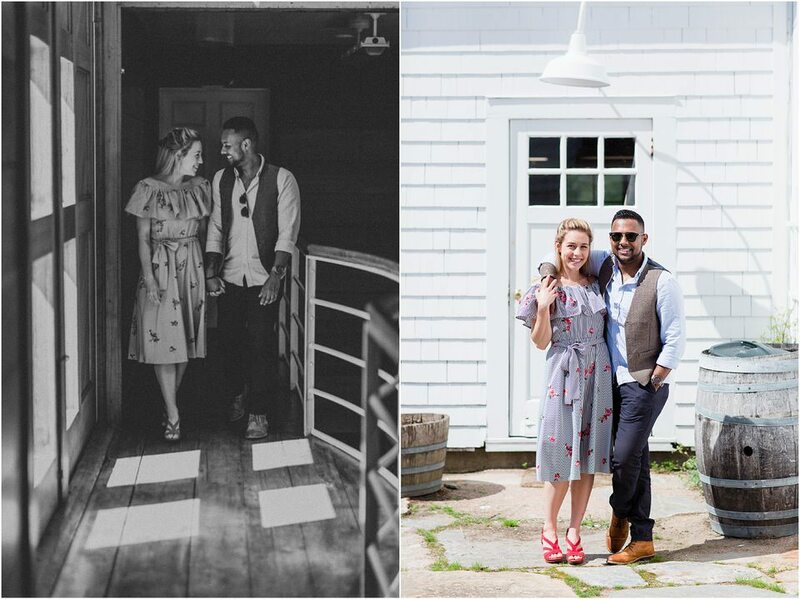 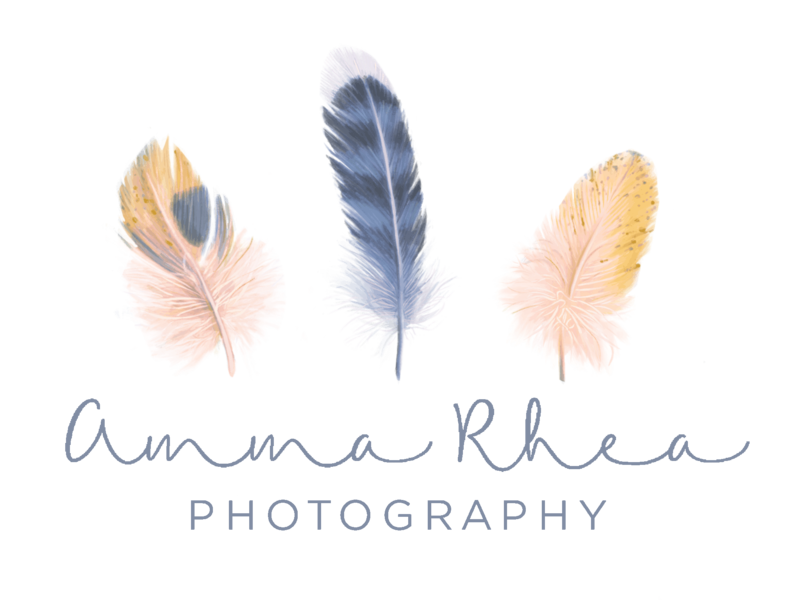 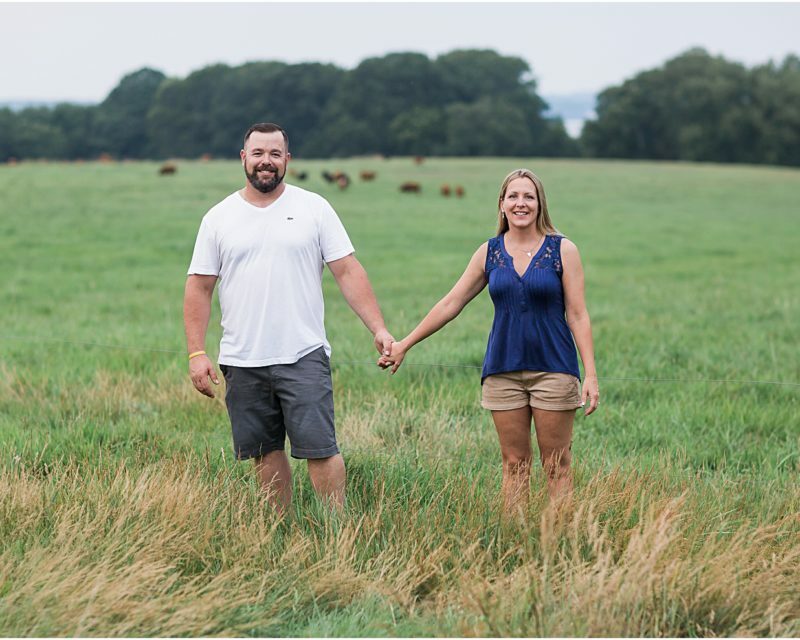 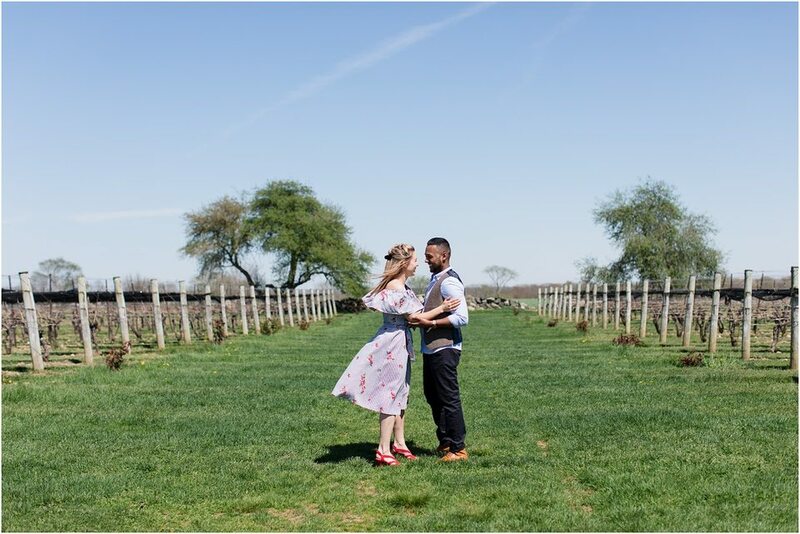 We took a few portraits adventuring around the vineyard to celebrate the proposal and capture that crazy excitement they were feeling. 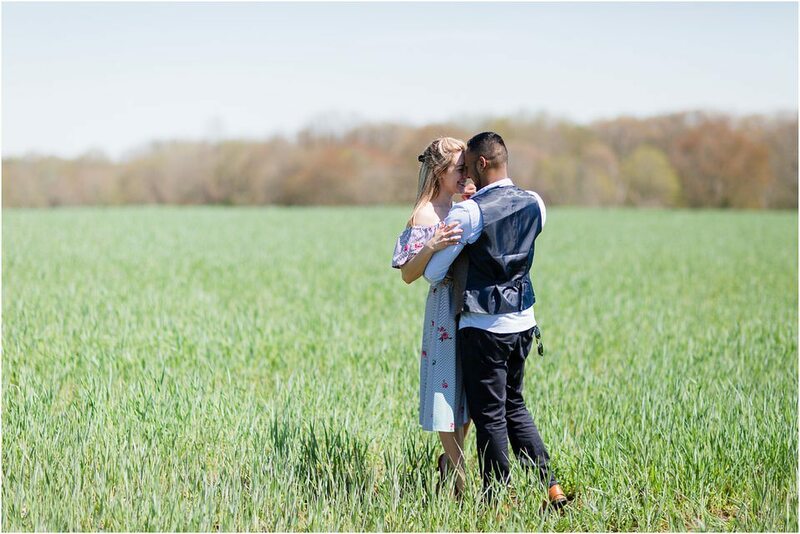 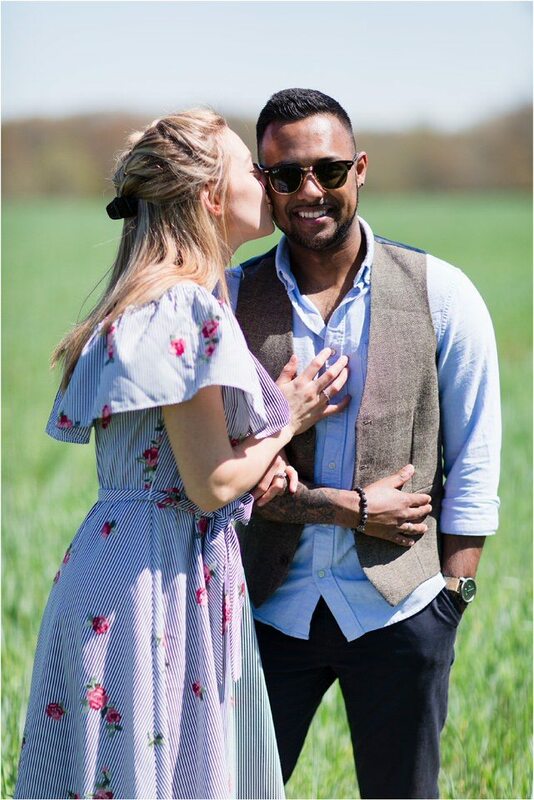 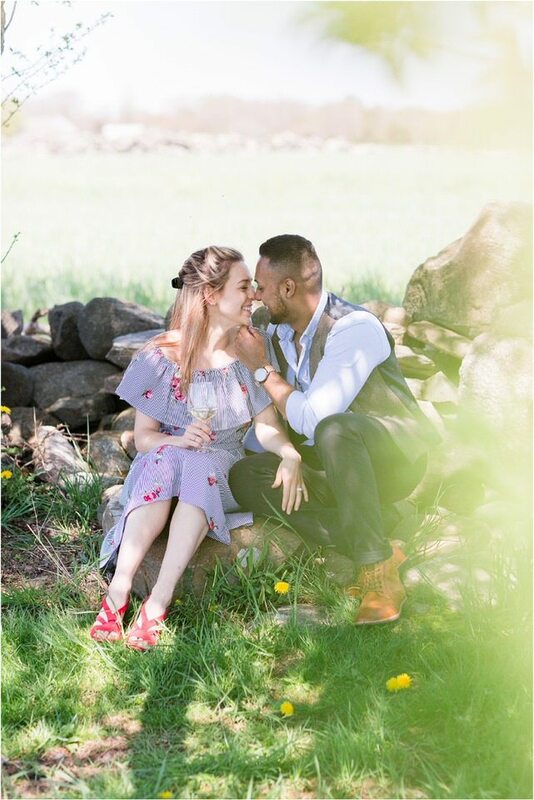 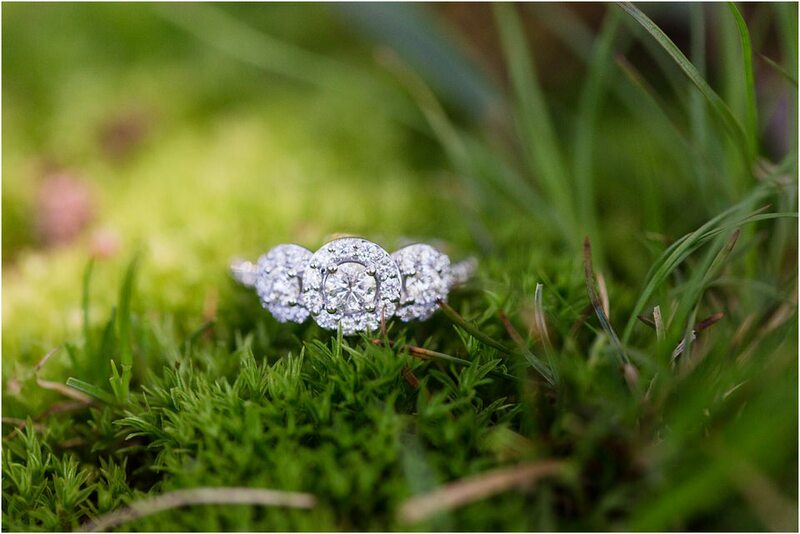 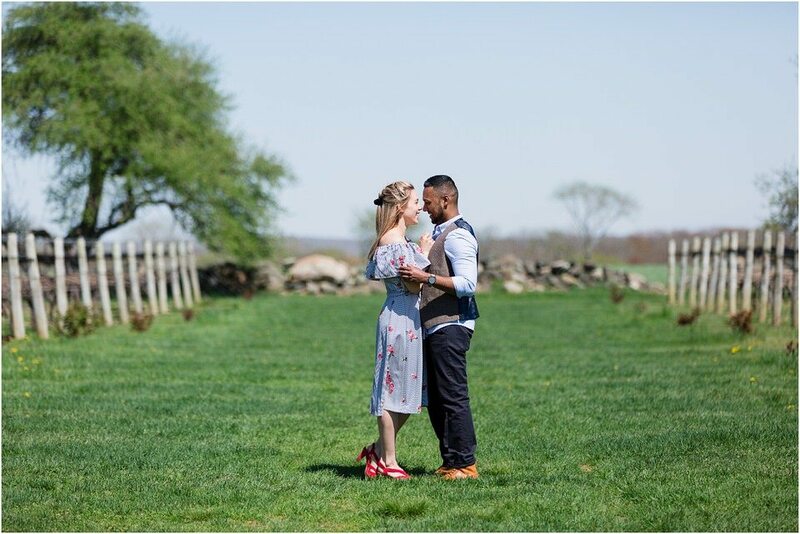 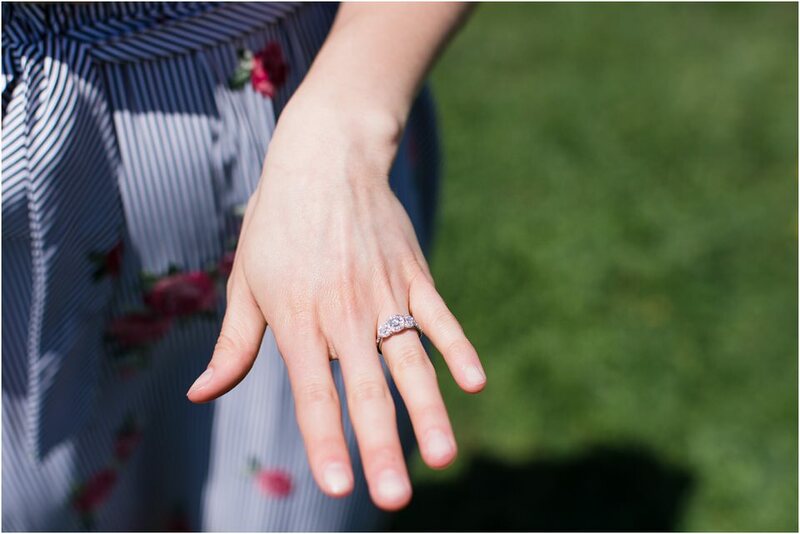 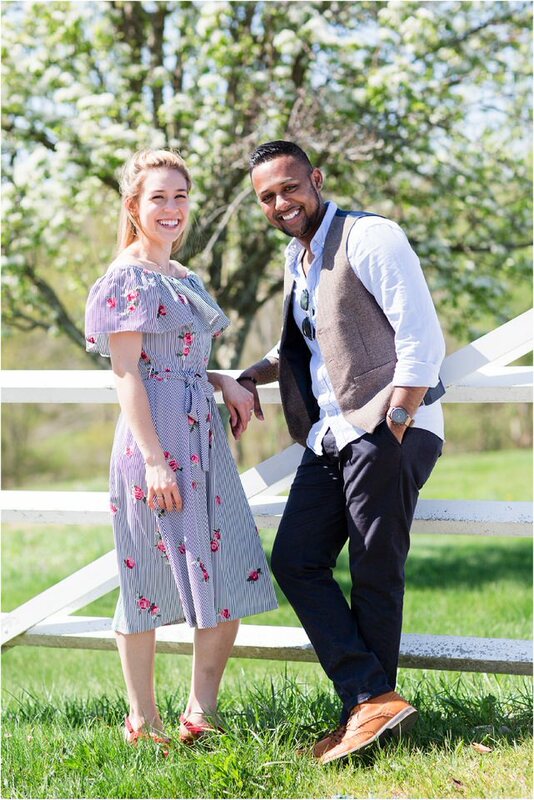 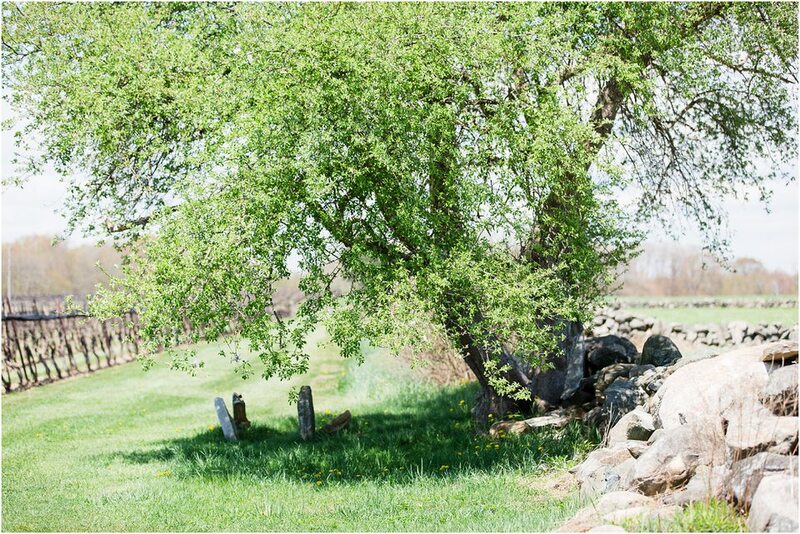 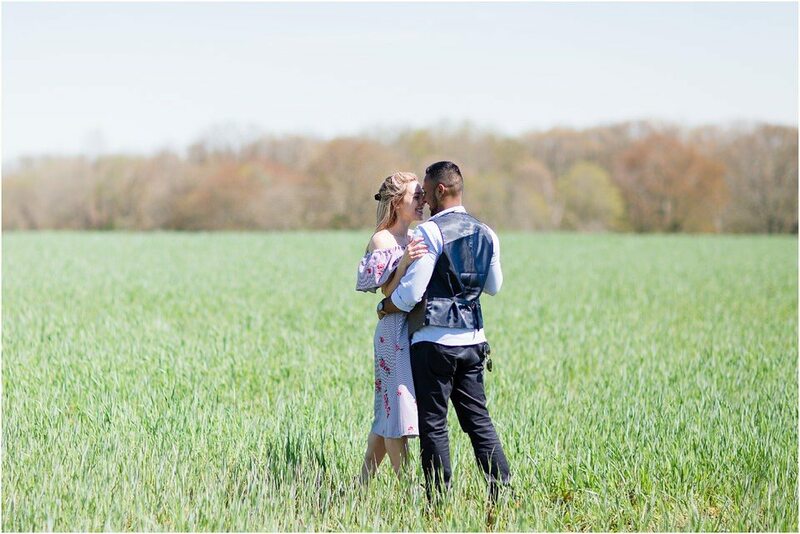 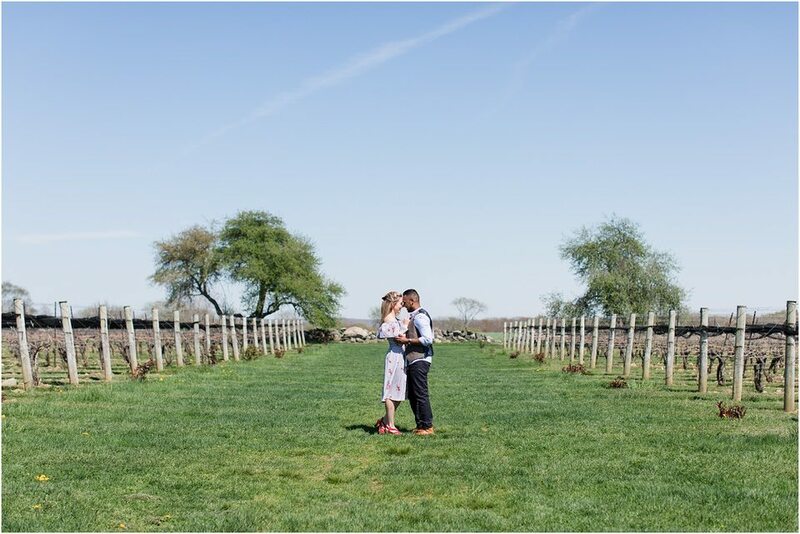 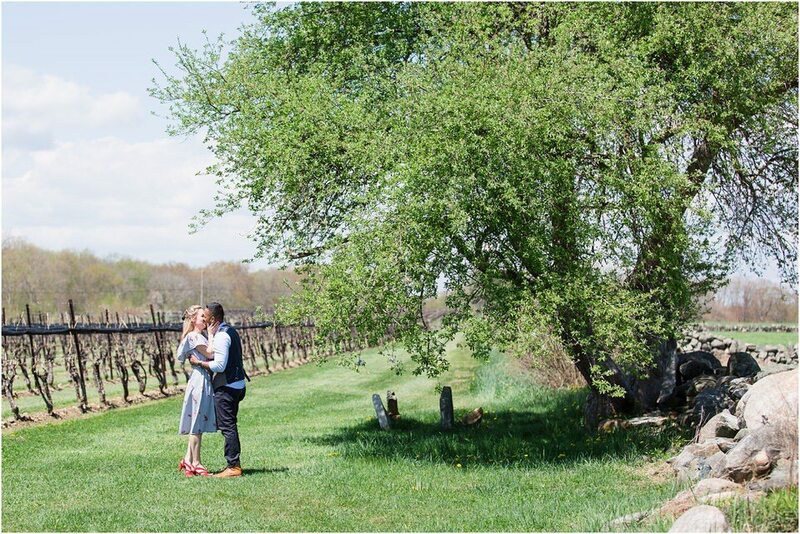 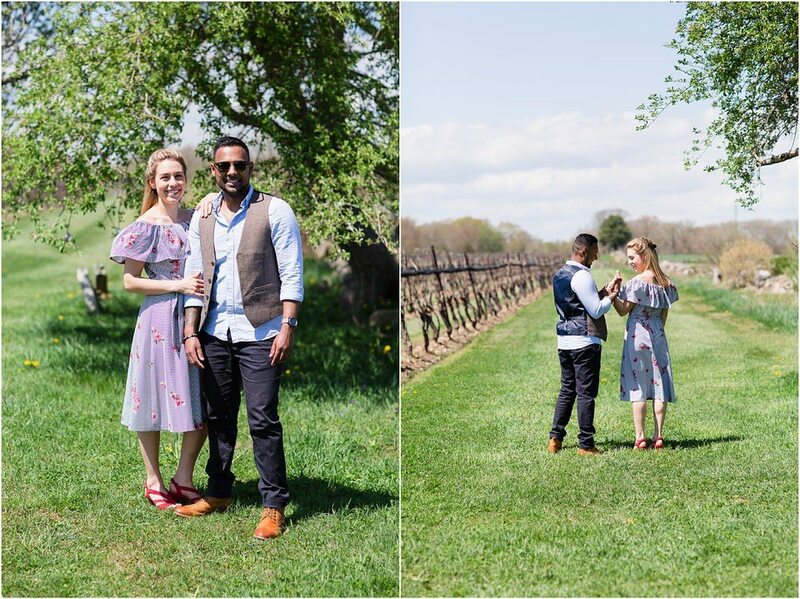 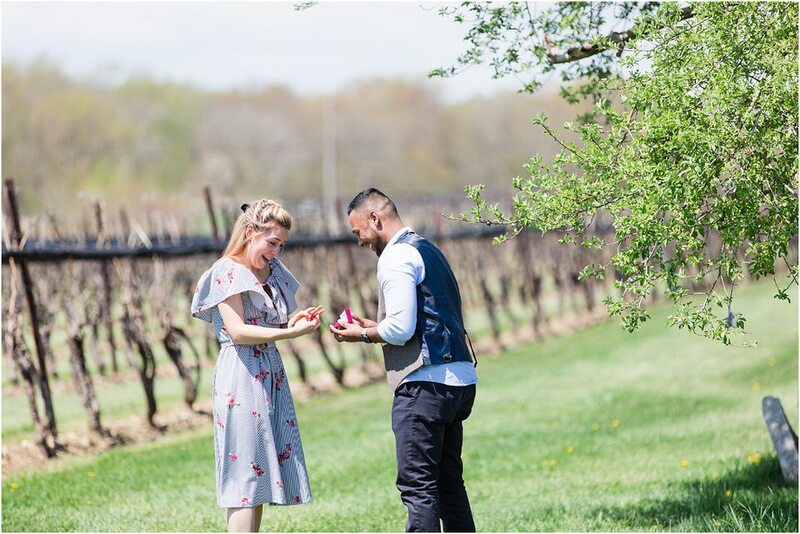 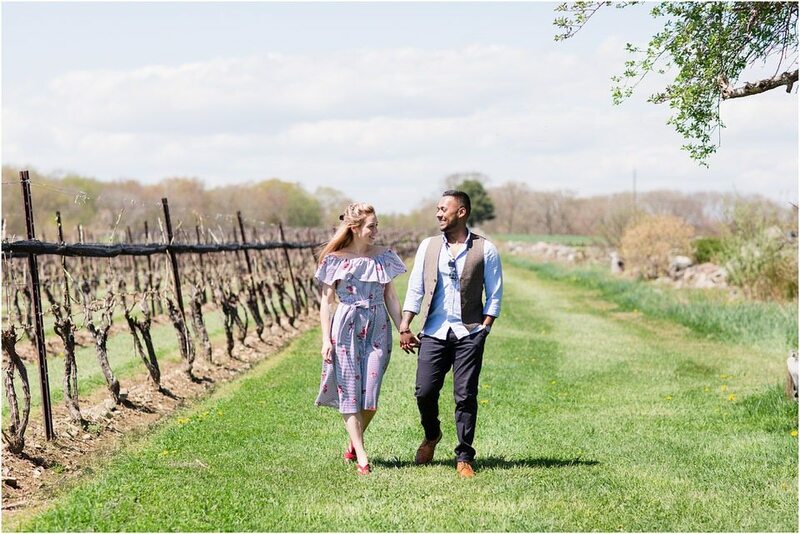 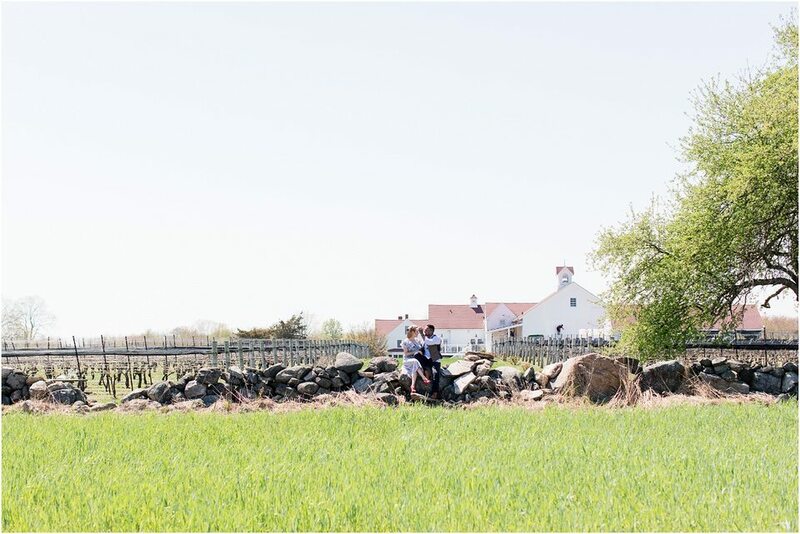 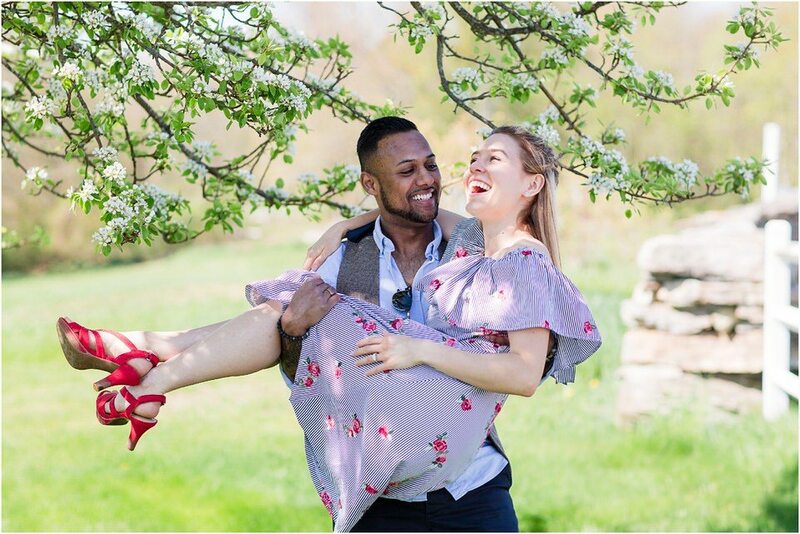 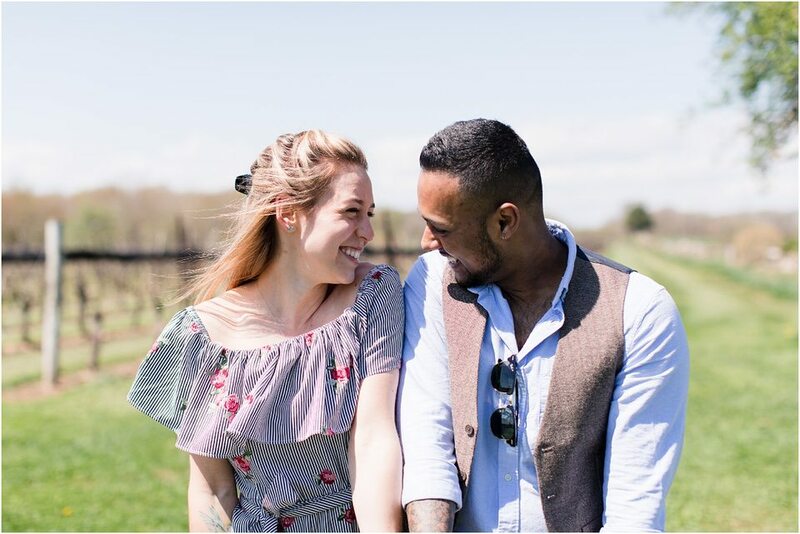 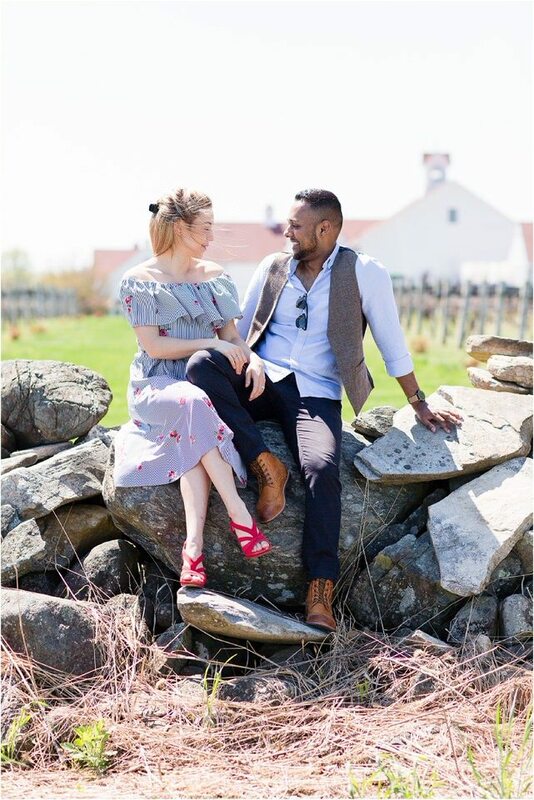 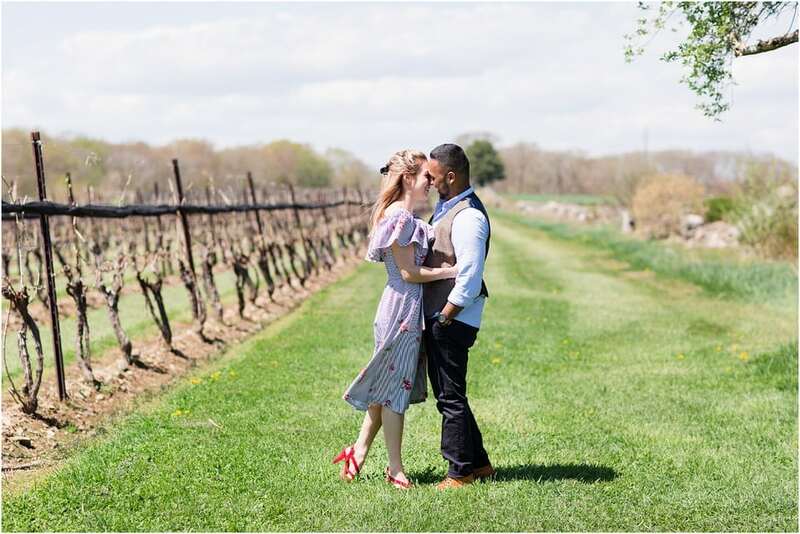 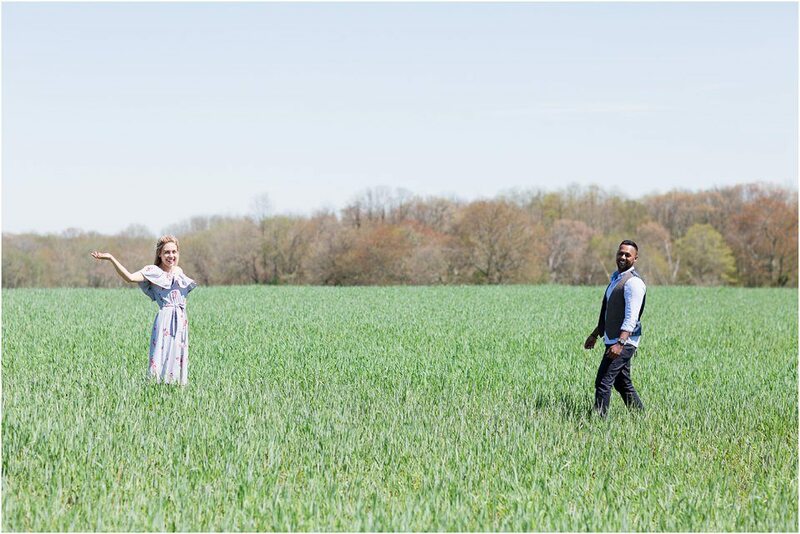 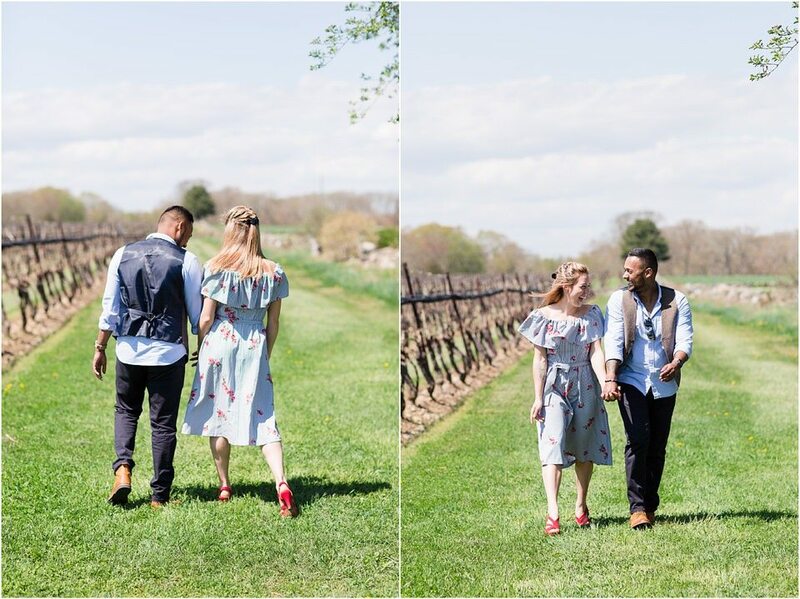 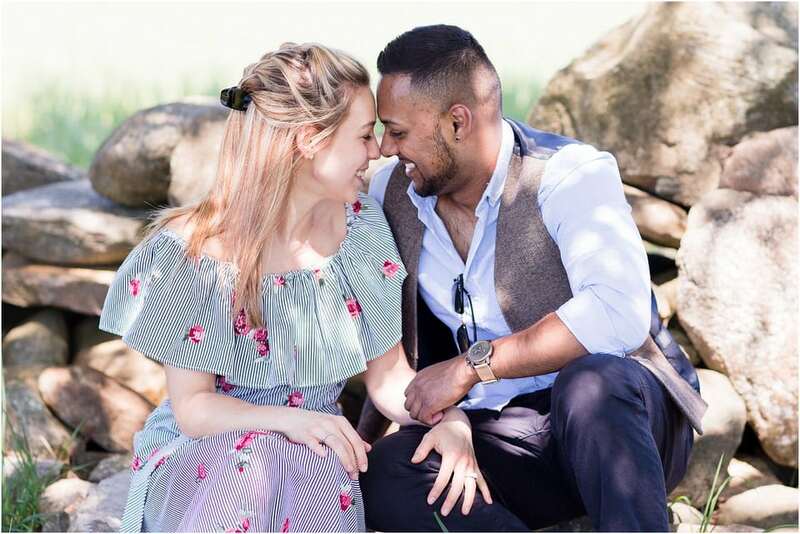 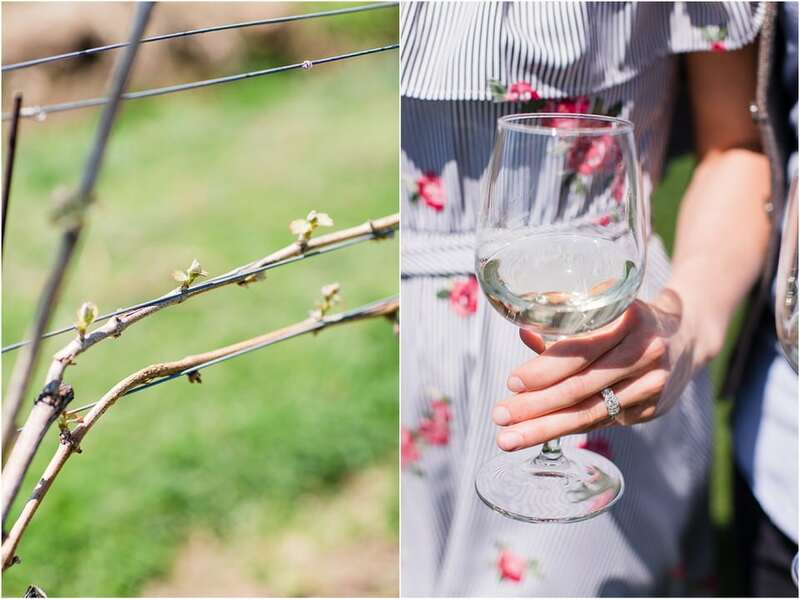 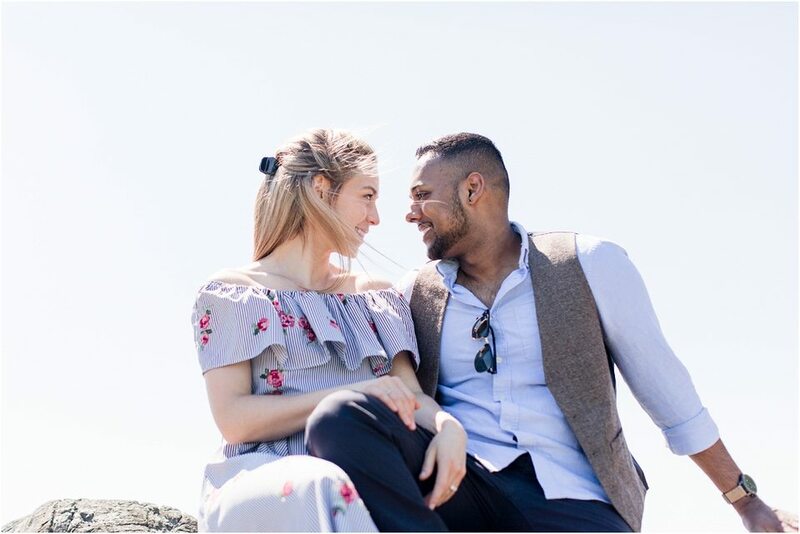 The vines were just starting to bloom and everything was finally turning green…really the perfect spring day to propose! 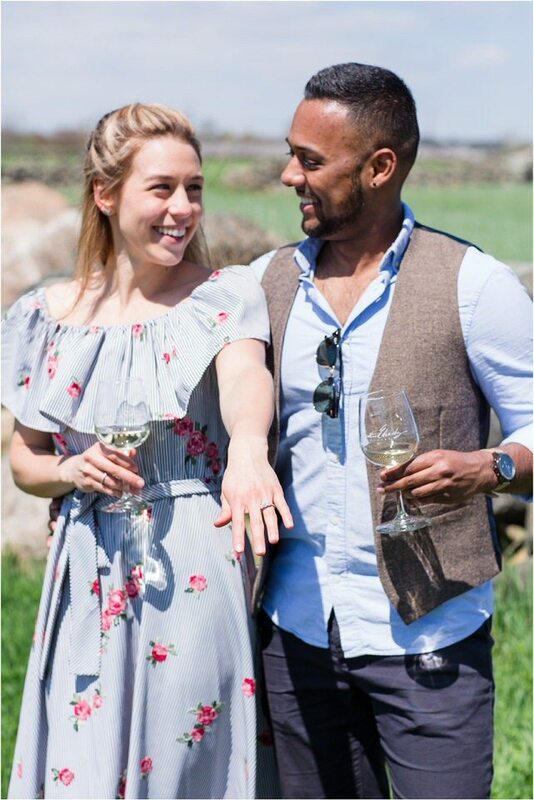 I am so excited and happy for you guys! 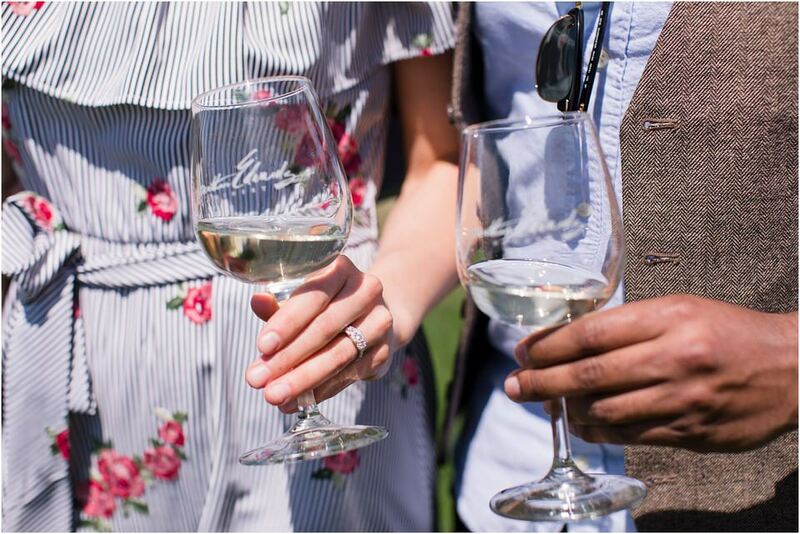 Cheers to the many more adventures to come!